Have a short term need for a phone and voicemail system? 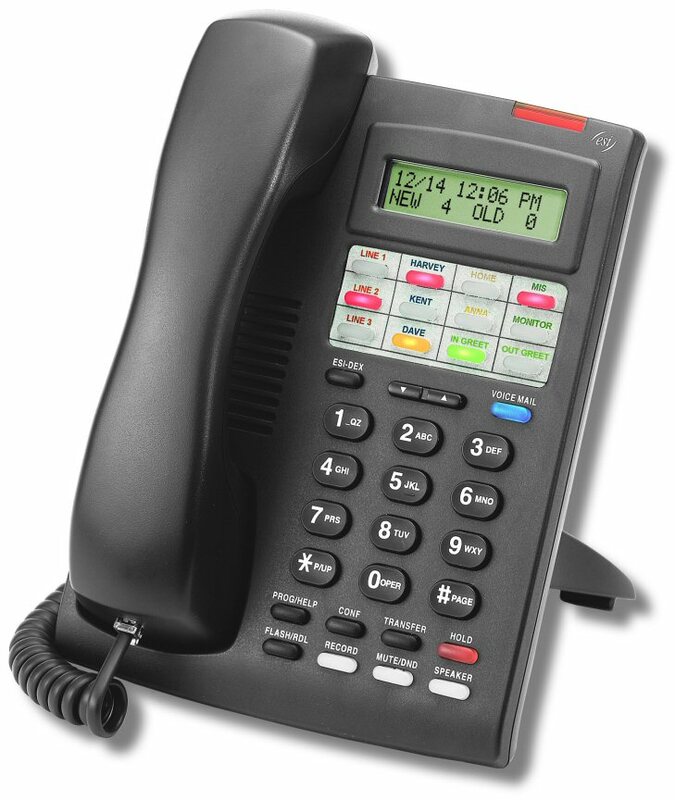 Rent or lease an Avaya, ESI or Nortel business phone system for as short as 6 months or for as long as you need. Full warranty, maintenance and support for the duration of the rental. As few as 5 phones up to 150 phones, all with voicemail. Call today to discuss the specifics of your needs. We will gladly ship equipment nationwide, however installation and service is limited to the area of greater Atlanta, GA, USA.